← Happy New Year! Welcome 2015 with beauty. 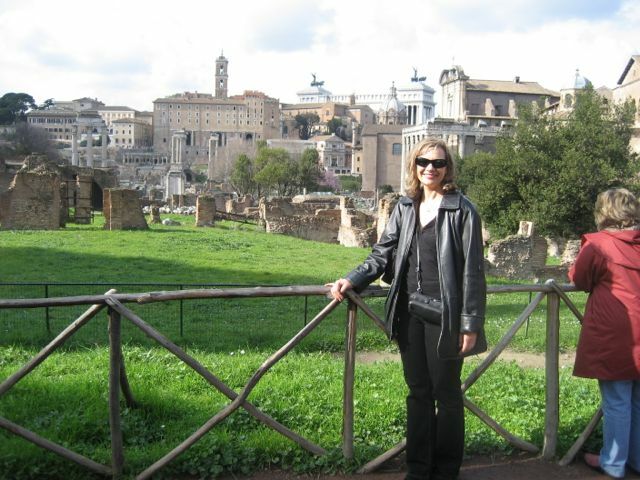 Take a day or so to see Rome. Easy to see everything – the Roman Forum, the Colosseum, the Vatican, the Spanish Steps, the Pantheon, Trevi Fountain (throw a coin in over your shoulder to return to Rome one day), shopping for Italian shoes, sitting in a cafe eating gelato and people watching – all from one tour bus loop where you jump on and off as much, or as little, as you want. Rome, the Eternal City, is calling you. Go back in time 2000 years or see tomorrow’s fashions. Everything is available. 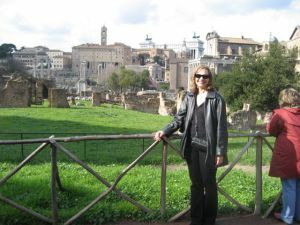 If you are thinking of joining us in one of the last spots at The Quiet Garden retreat in February, I recommend spending a few days before or after the retreat in Rome. The challenge is to decide what you want to do with your precious time in the City. Send me an email and I’m happy to suggest some options . . . and a little hotel within walking distance of the Central Train Station. From right inside the airport you can jump on the commuter train to the Central Train Station, walk to the hotel with your suitcase on wheels, then jump on the tour bus nearby to see the sights. Ciao, bella!